Skinity has taken a backseat for the past few months. In the meantime it was hacked as well. You might have read posts about dating sites and advice on getting a mail order wife. Wasn’t me. I’m still happily engaged and this place is still predominantly focused on all things skincare. While I wait to start opening my precious Liberty Beauty advent calendar (aka the reason for my skincare buying ban), I still managed to squeeze a few new products on my overcrowded shelf. Some of them are true gems and have a potential to get a title of a holly grail product. Since using them I get more compliments on my skin than ever. My evening skincare routine can be very basic. Cleanse, tone and a slap on the first moisturiser in my reach. On some days, however, even Koreans would be proud of me. I go all in with all 10ish steps. This is technically an essence – my first essence ever. I am still not sure what the essence is. It’s like toner and serum had a baby. I really don’t know why don’t they just call it a serum. Hyaluronic acid is (well, should be) the number one ingredient for everyone over 25 to maintain hydration of their skin. I use it every day – twice a day without a fail. I stumbled across this one half asleep in Taiwan when I had 20 spare minutes on our stopover from Australia. This product is actually ridiculously good for it’s price tag. You know when you come off a long haul flight dehydrated and looking like a sharpei? This lotion actually instantly plumps your skin back in seconds. 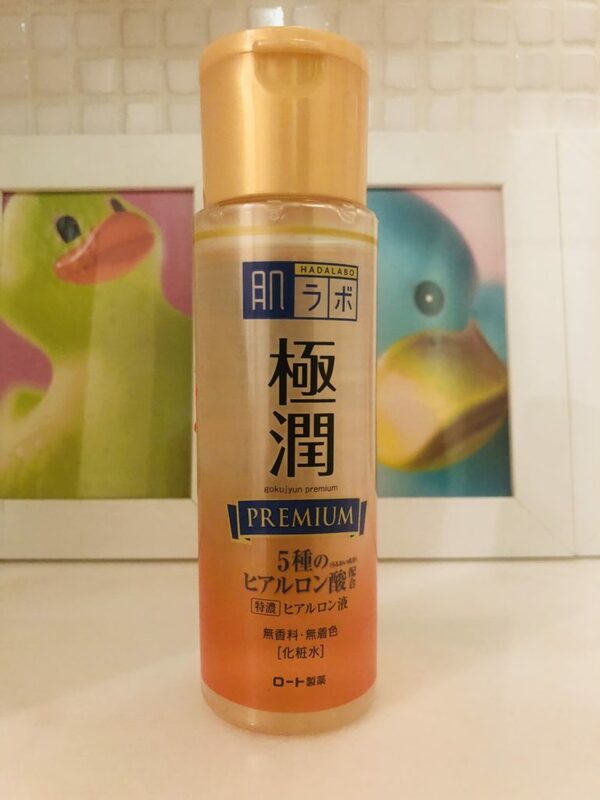 There are two versions – I have both (dooh, I was sleepy and couldn’t make up my mind) and I prefer the premium version to the non-premium (same bottle with white label, not sure about a name). Premium formula is thicker and it just feels better. The best part of it is it’s around £12 for 170ml. This bottle will last forever. This one can eat the Ordinary and other affordable HA serums for breakfast! It’s available on Amazon, but it may take up to 4 weeks to arrive. Nothing screams my name like a products named “potion”. 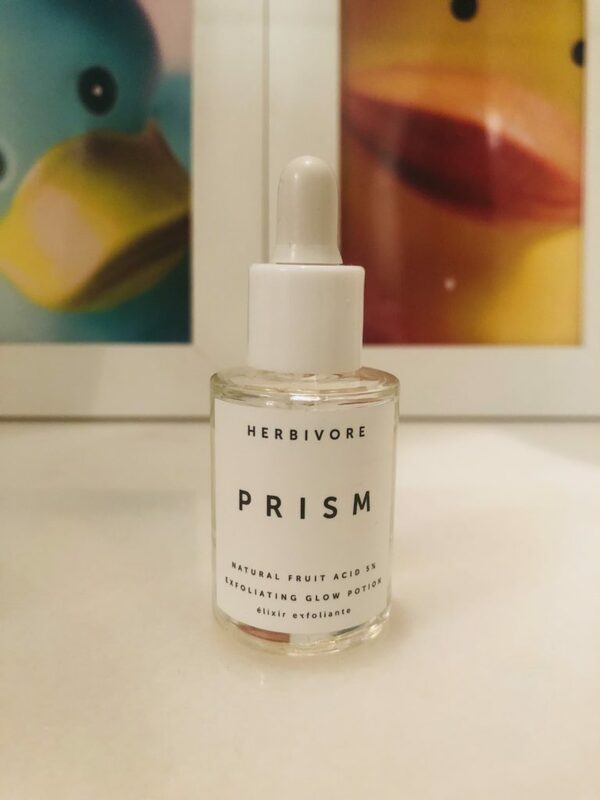 Prism is very light and thin serum with 5% fruit acids that gently exfoliates your skin while you sleep. I’ve been using it for a little over a week now and I actually noticed a difference in my skin. It’s more radiant and glowy. In love with this product. I use it every night after toner and essence and before HA serum. Not sure if that’s the right order to get the best of all worlds, but it works for me. I haven’t done a proper exfoliating session with any of my “take-your-face-off” acids since I started using it but will probably skip it if I’ll use any acid treatment that night. I love the whole ethos of Herbivore brand and am excited to try more of their range. 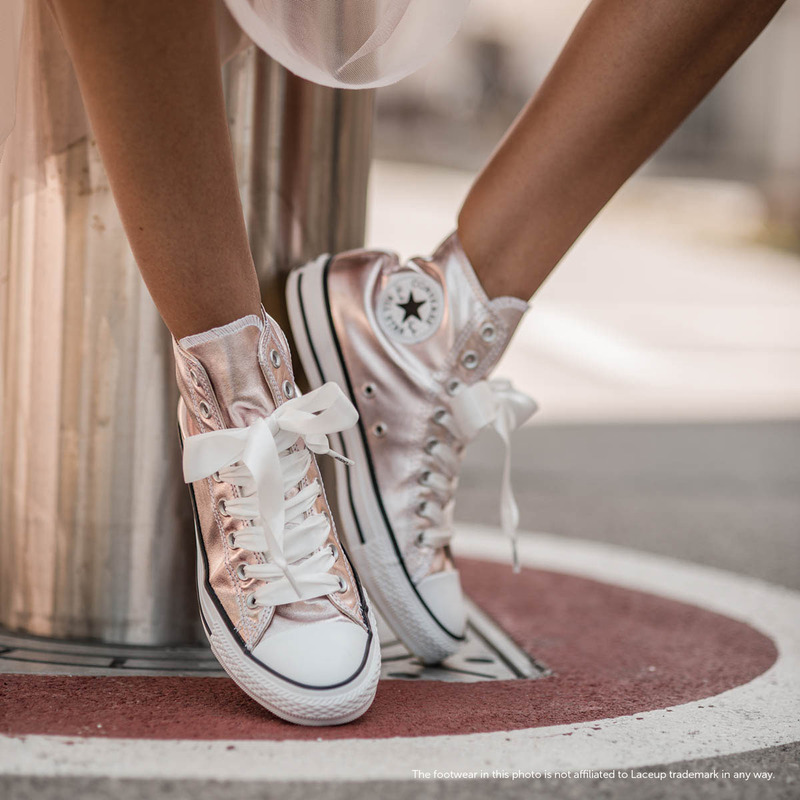 They are now available in Liberty as well as in SpaceNK. 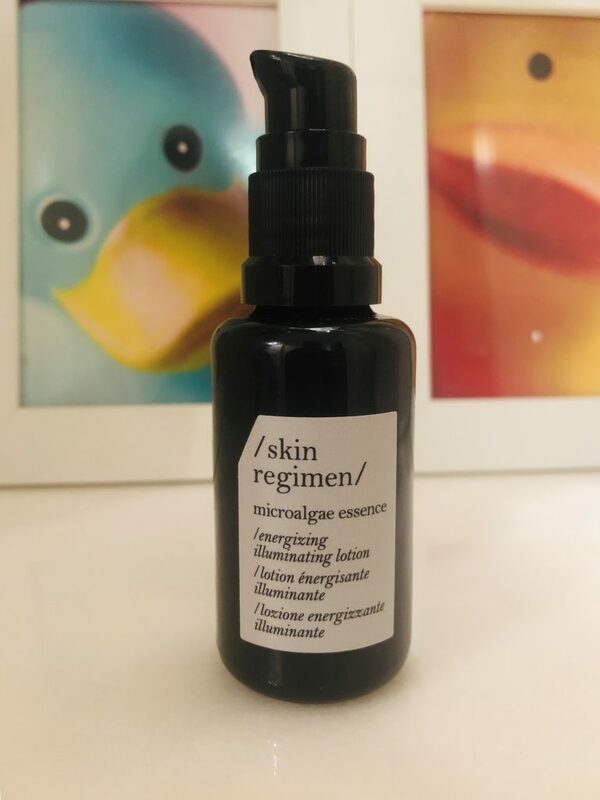 What are your favourite serums of all times?